Digital marketing is a term used for the marketing of products or services using digital technologies, mainly on the internet including mobile phones, display advertisement and any other digital medium. Digital marketing is often called e-marketing, online marketing, internet marketing, web marketing etc. Many technologies and sources are used to reach to the target audience like Search Engine Optimization (SEO) , Social Media Optimization (SMO), Email marketing, Campaign marketing, Content marketing, Display Advertisement, PPC etc. Search engine optimization (SEO) is the process of optimizing a website so that it performs well in organic search. 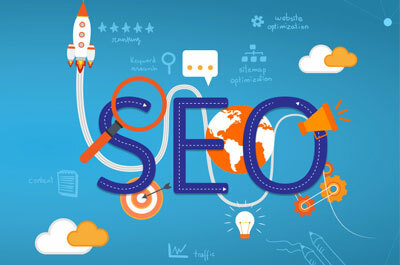 Ranking highly on search engine like Google for search terms which are known as keywords increases the visibility of a website and leads to a higher number of visitors to the actual website. 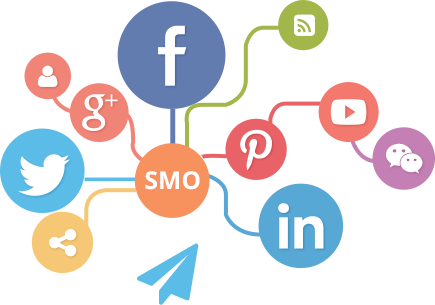 Social Media Optimization (SMO) is used to create Brand, bring traffic to your website. Social networking website like Facebook, Twitter, Linkden, YouTube, blogging site etc. are used to generate publicity to increase the awareness of a product, service brand or event. 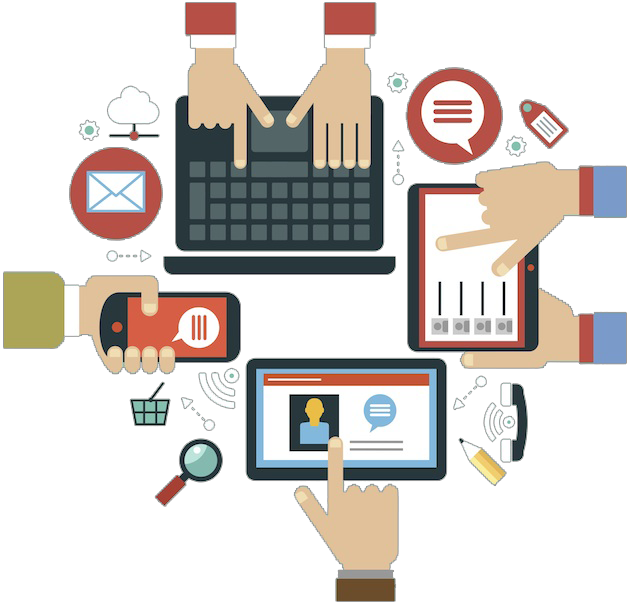 Social media optimization is also an effective way of implementing online reputation management (ORM). Email Marketing, Campaign Marketing, Content Marketing, Pay per click (PPC) are other major source to reach the target audience. Content Writing, analyzing/understanding market data, understanding prospective client plays a major role in creating successful campaign. We First understand your business, target market and business goal and will offer you complete strategic plan according to your budget.